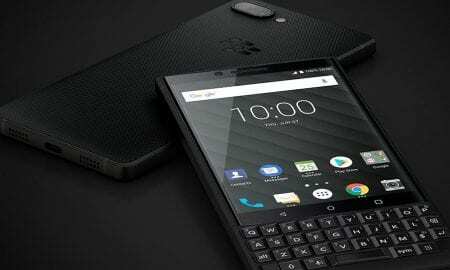 The BlackBerry KEY2 Red Edition is available now on Amazon and Best Buy for US$699. 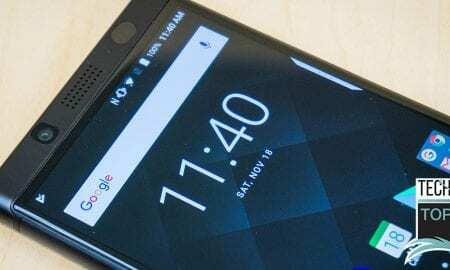 The BlackBerry KEY2 will be available in silver and black with a suggested retail price starting at $649USD/€649/£579/$829CAD. 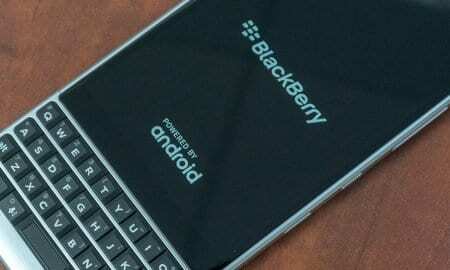 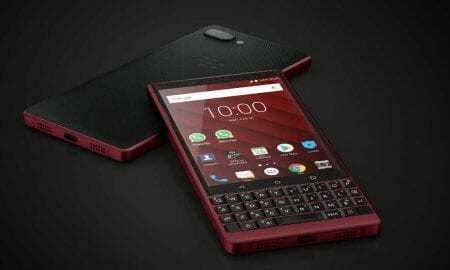 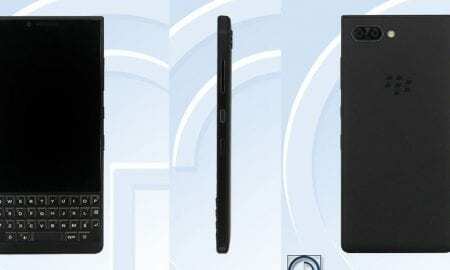 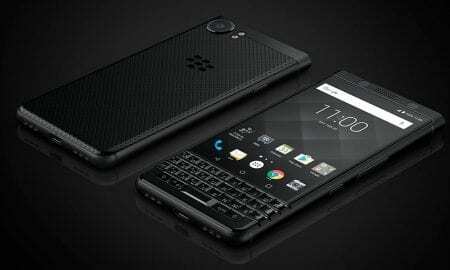 The rumoured BlackBerry KEYone successor, the BlackBerry KEY², as it appears on the TENAA website.